Xbox Live Gold subscribers can now grab the first set of September Games with Gold titles, which are Forza Motorsports 5: Racing Game of the Year Edition and the Xbox 360 title Hydro Thunder Hurricane. 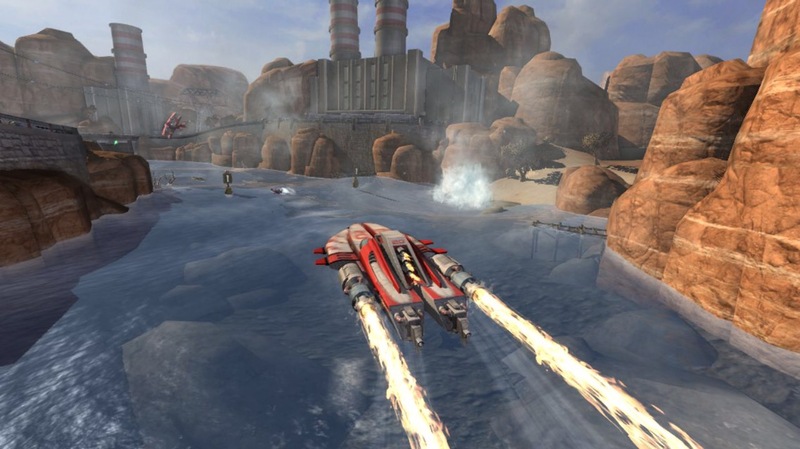 The first game was a launch title for the Xbox back in November 2013, while the second one (also backward compatible on the Xbox One) is a boat racing video game from the developers of the popular Riptide GP series, and is a sequel to the PS1 era’s fast paced Hydro Thunder. The Forza Motorsport 5 Racing Game of the Year Edition includes the Top Gear Car Pack, including ten additional cars for you to collect, race, and customize, featuring the 2013 Holden #10 Holden Xbox Racing Team Commodore VF, 1966 Chaparral #66 Chaparral Cars 2E and the 2013 Audi RS4 Avant. 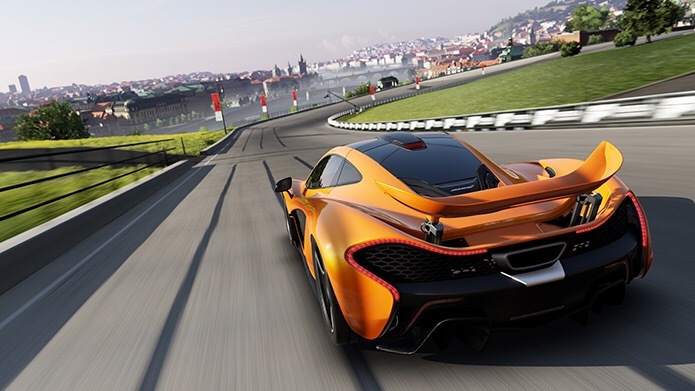 Forza Motorsport 5 is your ultimate car fantasy, only possible on Xbox One. Forza Motorspor 5 Features an entirely new graphics engine, 16-player multiplayer, cloud-powered gameplay, and hundreds of perfectly recreated cars, Forza Motorsport 5 is a must have for car racing games lover. This sequel to the legendary arcade hit features amazing dynamic water physics, transformable rocket-powered boats, gorgeous visuals and over-the-top interactive environments. Single player games include Race and Championship, and two brand new modes: Ring Master and the explosive Gauntlet. Plus, you can enjoy this game on local 4-player split-screen and online multiplayer games with 8 players over Xbox LIVE. These first Games with Gold titles for the month of September are pretty great if you’re a racing fan, we personally loved both of these games very much.